The publication of the “Encyclopedia” by the [FYR]Macedonian Academy of Science and Arts is yet another indication of the returning wave of nationalism in this country. 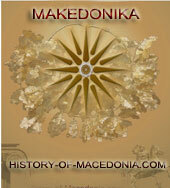 What makes its publication even more scandalous is that the Encyclopedia was funded by the [FYR]Macedonian Government, that is, also with the Albanian taxpayers’ money, even though it is a publication in which their ancestors are labeled as settlers and usurpers of [FYR]Macedonian land. Since 2006 when he came to power, Gruevski has been expressing a growing ethnic nationalism, which has intensified especially since the Greek veto on [FYR]Macedonia’s NATO membership at the Bucharest Summit in April 2008. 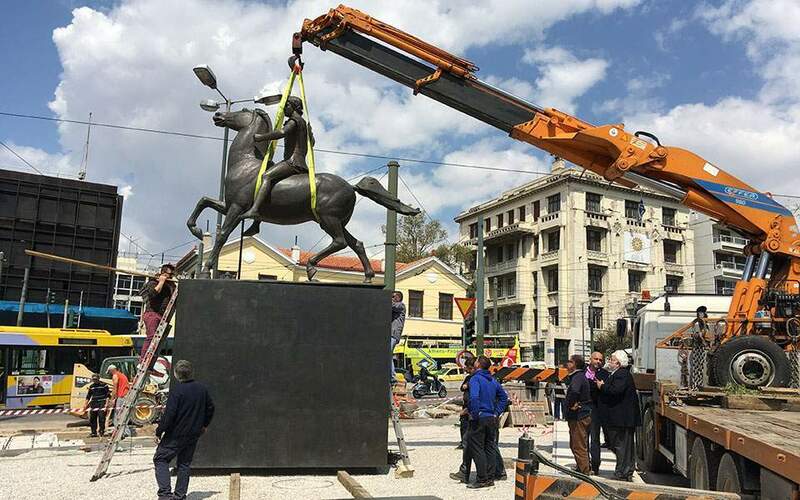 Instead of softening its stance and reaching an agreement with Greece over the country’s name, [FYR]Macedonian authorities have taken a number of provocative actions against Greece, such as the naming of the Shkup airport after Alexander the Great and the stadium in this city after Philip II, as well as starting the project for building a statue of Alexander the Great in Shkup’s main square. 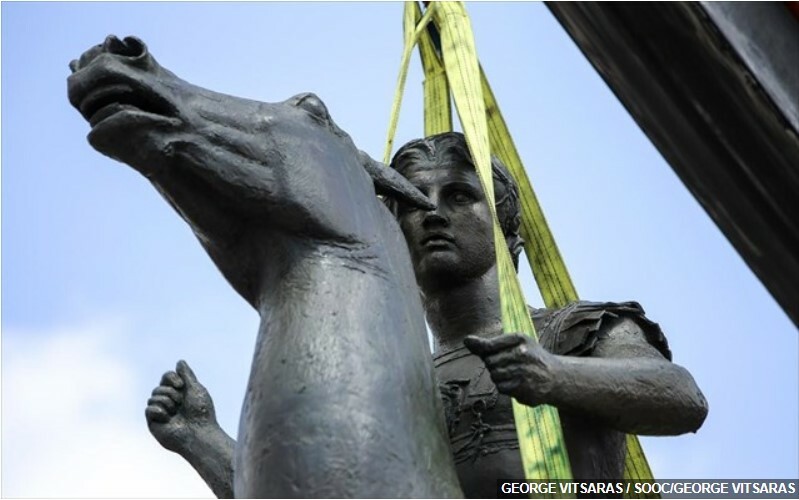 These acts carry a strong symbolism, the aim of which is to show the world about the links between the current [FYR]Macedonians and those of the Antiquity. On the other hand, the world historiography widely accepts that old Macedonians had embraced the Hellenic culture and fully assimilated in this civilization. Therefore, it is clear that today’s [FYR]Macedonians have no ethnic, cultural, or linguistic links with those the Macedonians of the Antiquity. Gruevski’s intransigent stance seems even more serious in light of the fact that, like all other countries of the Western Balkans, [FYR]Macedonia, too, aspires to EU membership and, moreover, since December 2005, it has been a candidate country for membership. 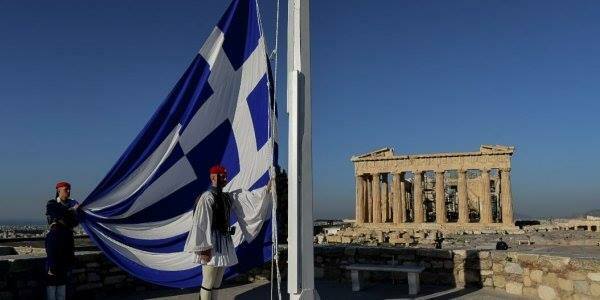 Meanwhile, Greece is a full EU member and has threatened to veto [FYR]Macedonia’s further advancement toward the EU. In addition, the Bulgarian president and prime minister have also indicated that this country is not going to support unconditionally [FYR]Macedonia’s EU integration process in reaction to provocative statements of the [FYR]Macedonian authorities about a number of historical personalities of the end of 19th and beginning of the 20th century, who are claimed by both sides. 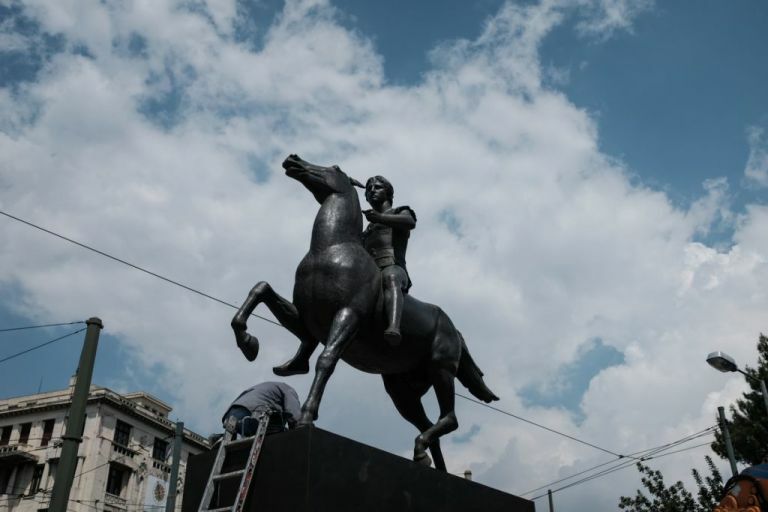 The very fact that [FYR]Macedonia has failed to make a step forward in the EU integration process shows the failure on the part of the Gruevski-led government to carry through the necessary political, economic, legal, and administrative reforms. Instead, Gruevski has preferred to step up nationalistic rhetoric, especially after the Greek veto. In fact, this strategy has worked politically speaking because, unlike in previous elections, in the 1 June 2008 election, the coalition led by Gruevski’s VMRO-DPMNE managed to win the majority of the seats in the parliament. Also, the inclusion of the BDI in the Gruevski 2 government was done, not out of need to achieve a ruling majority, but to satisfy the international community and to create the impression of the Albanian representation in government. This fact, coupled by the divisions among Albanian parties, is the reason for the diminishing ability of the Albanian party in government to impose its program for the advancement of the position of Albanians through full implementation of the Oher Agreement, for which Gruevski has not shown any interest, even though it is required with insistence, primarily by the EU. Given that the EU’s annual report on [FYR]Macedonia is expected to contain critical remarks this year, too, what can be expected is further stagnation of this country on the EU integration path, which, along with Greece’s strong opposition, sporadic problems with Bulgaria, and constantly strained ethnic relations, is not promising news for the citizens of [FYR]Macedonia. The only one to benefit will be Prime Minister Gruevski, who, in a situation of economic recession, will try to preserve the support of the Slav-Macedonian electorate through sick nationalist rhetoric against problematic neighbors as well as against Albanians. Meanwhile, [FYR]Macedonia will continue to lose the advantage that it had in the integration process in relation to other Western Balkan countries. This is not good either for [FYR]Macedonia or for the region, if we have in mind that Euro-Atlantic integration constitutes the key factor for the preservation of the fragile stability in this country. 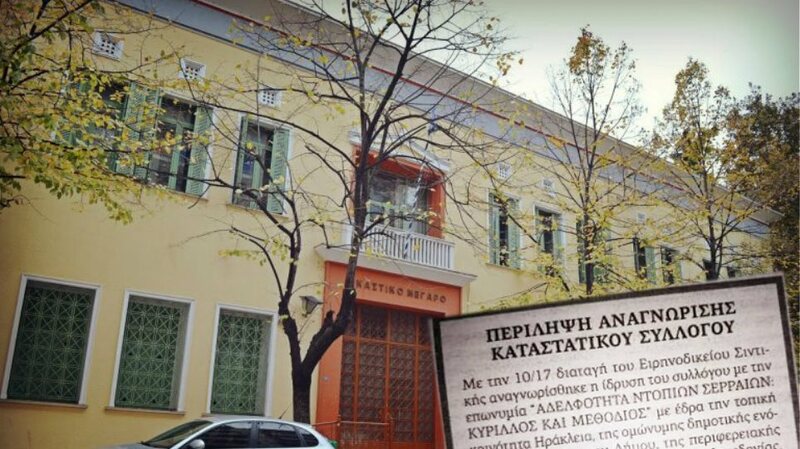 Eksairetiko arthro. Bravo sto dhmosiografo!